This Englesrufer Turquoise and White Crystal Sound Ball Small is adorned with sparkling Turquoise and white Swarovski crystals. The perfect addition to an Angel Whisperer pendant, or an excellent gift for someone special. 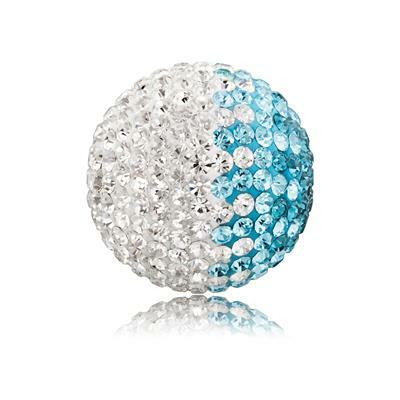 The Sound Ball is made from Brass, and is set with Turquoise and white Swarovski Crystals.